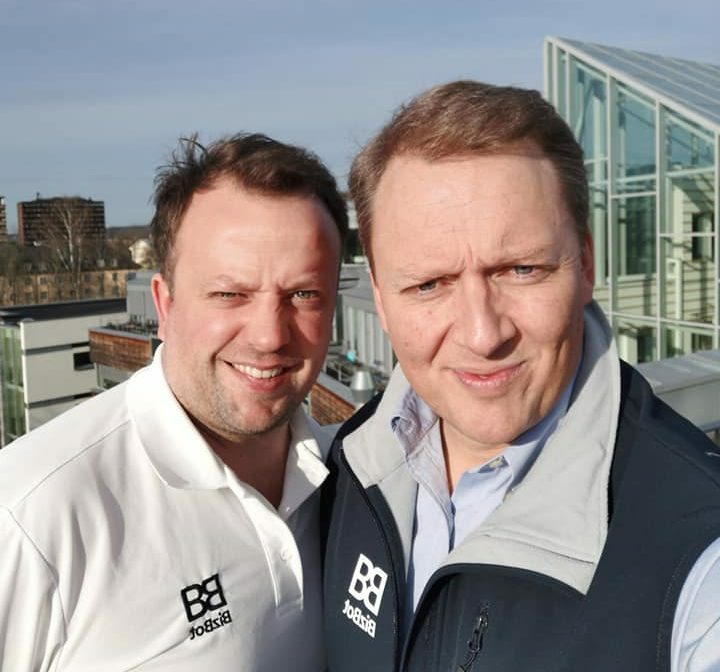 I asked Didrik Martens, CEO and Founder of BizBot, on where he would rank this milestone. – This is a big score for us, as it introduce us to 140.000 business owners through DNB’s digital platforms. Second of all it will help us to refine a scalable revenue model, which shortens the time to breakeven cashflow. How will this help funding? 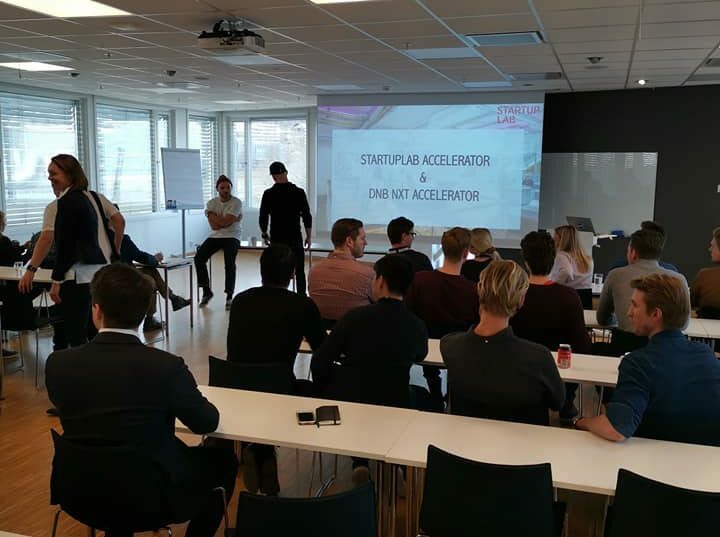 – We are fundraising right now, and this accelerator program can invest up to 3 million kroners in the right projects. I also beleive that we are on the course to securing funding within shortly. This is based on three non-related events; 1. First paying B2B2C customer that we hope to close soon 2. Pilot product with both DNB and Danske Bank 3. Launch of an updated BizBot platform later this week. Please elaborate on the upgrade, any new features? – Yes, this is the biggest upgrade our users have seen so far. We have taken into account feedback from 400 users on our betaplatform, and remodelled the user experience. Both document handling, storing, sharing and signing will be fully incorporated throughout the platform and in different features. – The platform will also be fully module based, so we or potentially third parties can easily build their own solutions on top of BizBot. BizBot – Simplified business administration. The platform that saves entrepreneurs, management and investors both time and money. Amongst the many useful features on the platform you will find updated captable, transactions service, communication tool, signing and storing documents, templates and news & announcements module. BizBot listens to it’s users and provide business solutions at an affordable rate.